Her Peaceful Garden: Cat with Sneakers - Thank You! Brilliant image that made me smile a lot! This image is so cute and your card is adorable. Very fun and perfect thank you for your friend. 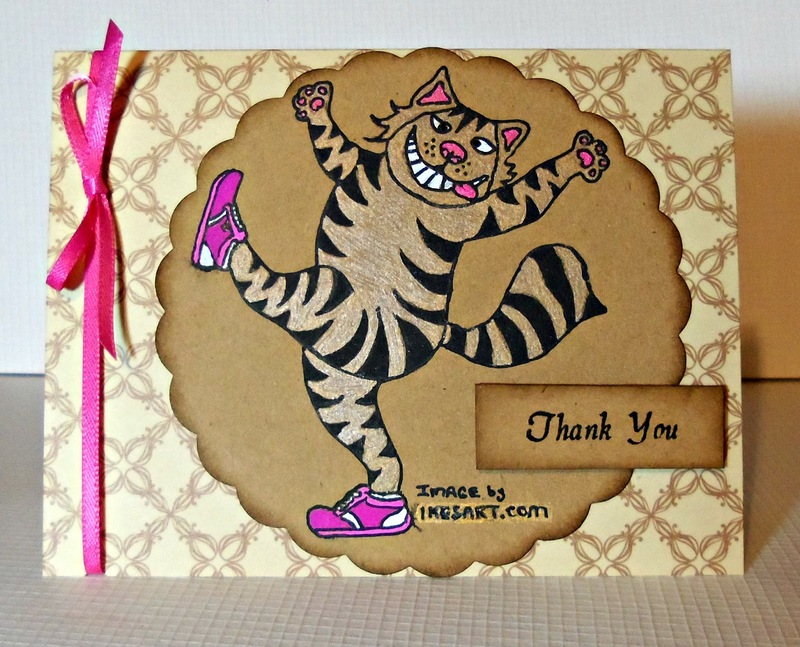 Adorable card, the tiger cat …..so cute.Thanks for playing along over at DL.ART! Ike is just brilliant isn't she? Such a talented artist & all round lovely person. So cute....what a fun card, love your cat. Bravo - great mood! Love your cat too! Fab Cheshire Cat - especially with sneakers!! 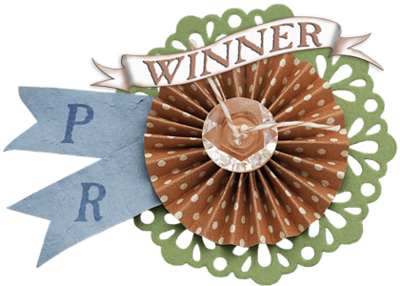 Love your spin on the New Beginnings theme at Ike's World Challenge blog. Your cat is fabulous! Love those sneakers!